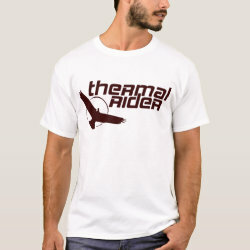 This design was inspired by the logo for the film Easy Rider. 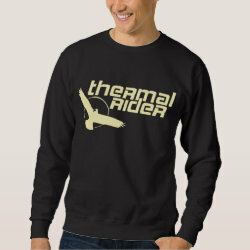 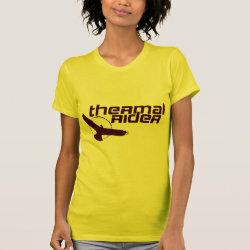 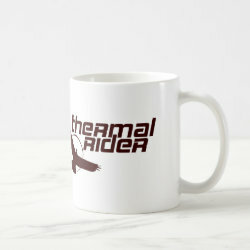 Who rides easier than a vulture soaring on thermals? 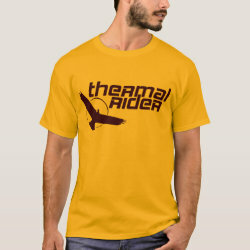 The text here reads Thermal Rider and the accompanying image is a silhouette of a vulture soaring below the sun.